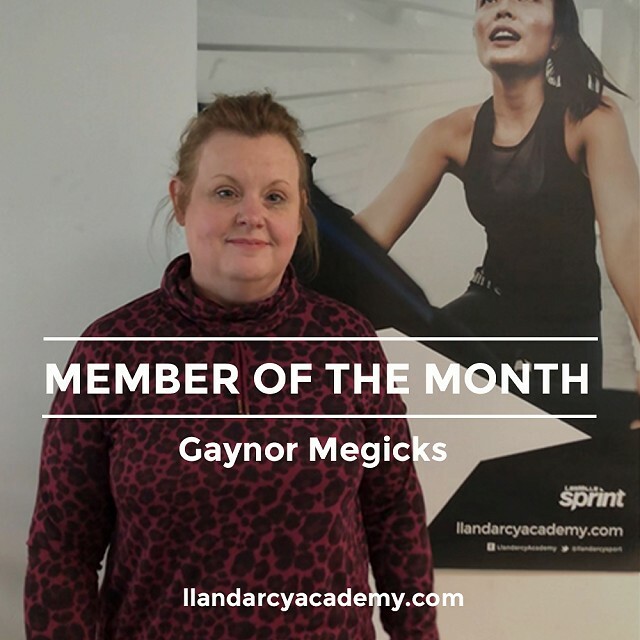 Congratulations to Gaynor Megicks who we are happy to announce is our March Member of the month. Since she has been attending Sprint she can now go up to her Attic room for the first time in 20 years without getting out of breath! She used to be nicknamed “darth vader” as she suffers from asthma and has terrible problems with her chest and is now much fitter and stronger!